And now I just want to know how Sammi “Sweetheart” Giancola feels since she skipped out on the Jersey Shore reunion. Or better yet, I would love to know how angry original cast member Angelina Pivarnick feels about missing out on all of the benefits that the other cast members have experienced. 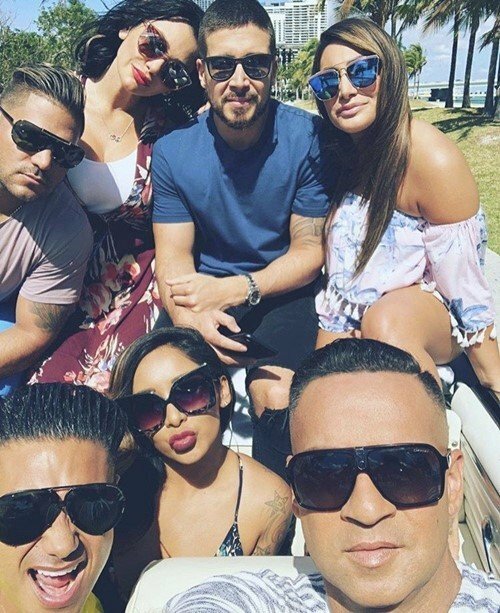 TELL US- WILL YOU WATCH JERSEY SHORE FAMILY VACATION?